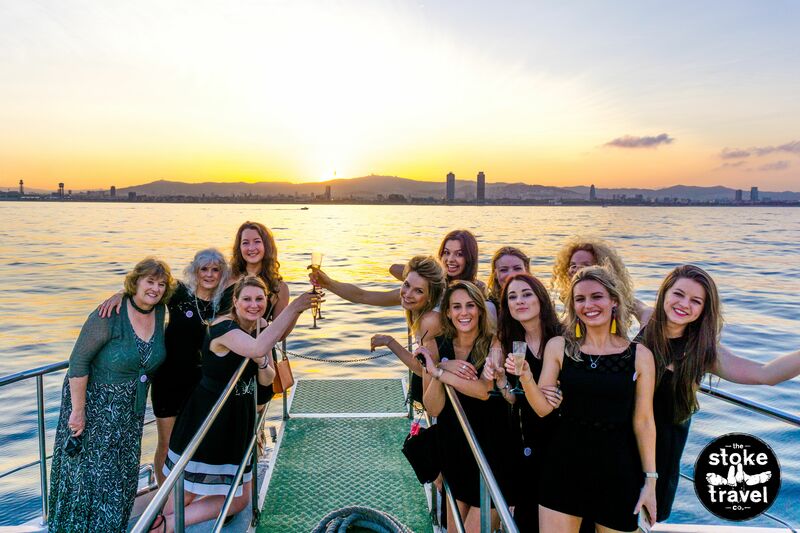 Experience Barcelona’s sunset with Stoke Travel’s Champagne Sunset Boat Party. 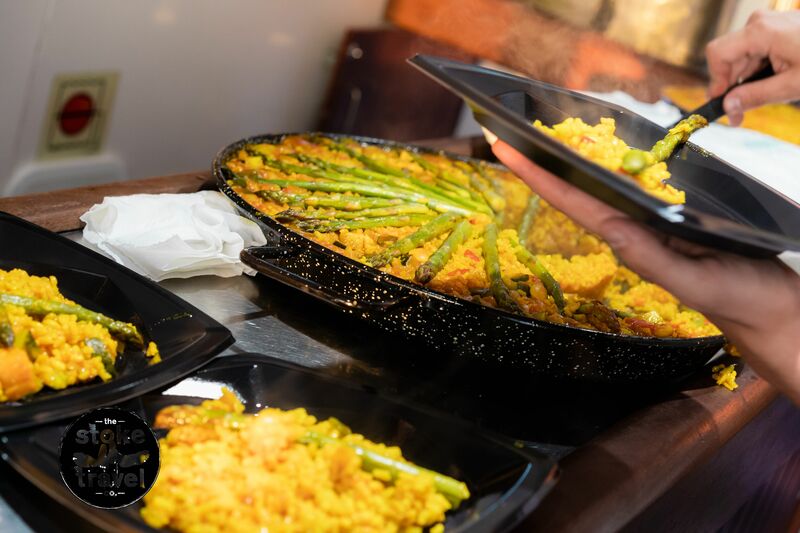 Pair beautiful coastal views and a scenic sunset with some bubbly champagne and traditional paella. This might just be your one way ticket to an evening in Barcelona you’ll never forget! 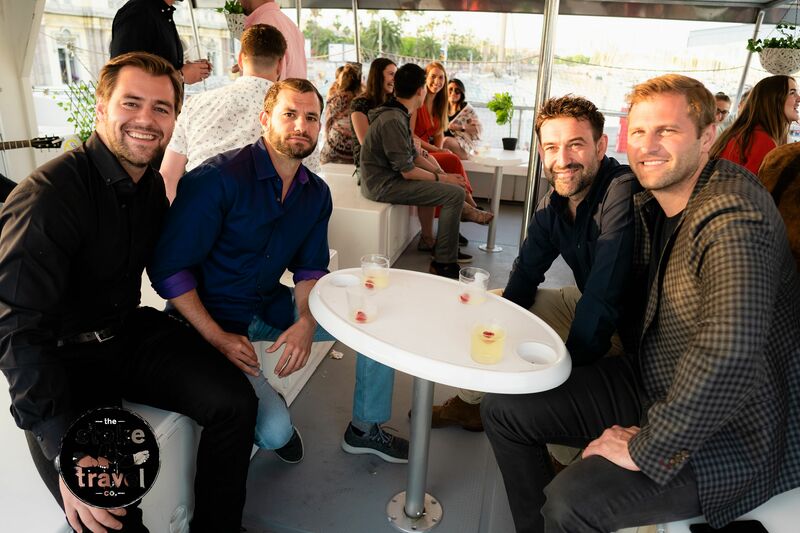 This Champagne Sunset Boat Party is hosted by our partners at Stoke Travel, who are unrivaled in all of their boat party offers. Enjoy a cruise with Barcelona in the distance. Set into the sunset with live music, delicious food, good company, and a drink or two! 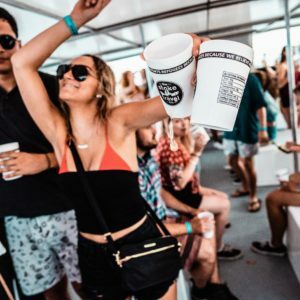 This boat party is excellent for couples, small groups of friends, or individuals interested in making new friends from an international crowd.